The first Natacha is born. 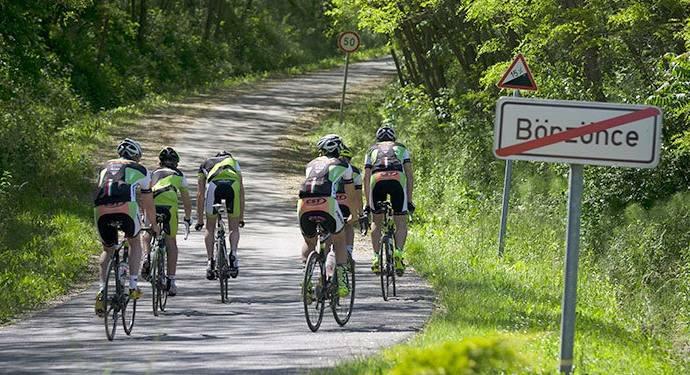 The national hungarian challenge is in front of you with 75 climbs to claim. This includes 6 from the superlist, 4 from zone + and 65 additional specialities of this country. Taste them by clicking on NAT-HUN-List-075 here up and have happiness to visit Hungary in this way ! The BIG cycling movement (Brevet International de Cyclogrimpeur) belongs to one of the oldest and most famours ones among international cycling movements. It dates back to 1985 and has been led and coordinated by Daniel Gobert since then. The point is to conquer the given climb at any time within any time limit from any side by bike. In the course of years the list has been enlarged to 1000 hills. Unfortunately, back then, the management could not even think that the movement would be so popular in countries then still behind the Iron Curtain, so they chose fewer hills from the Eastern region. To balance this, the Superlist has been started since 1st January 2016 (950 European hills and 50 to be chosen from outside Europe) together with the Eurolist (1000 hills in Europe) as well as the quest for national climbs in the particular countries. The first of these are 75 climbs in Hungary. In the selection of hills an important point of view was its geographical position as well as its difficulty, its touristic interest or possible UNESCO prize or its popularity for cycling races. They are basically asphalted roads, but there may occasionally be gravelled parts as well. Do you like riding uphill? If you have already conquered some steep roads in the neighbourhood, the quest for home climbs is just for you. If you like so well known climbs such as Kékestető, Dobogókő or Misina, but we can also mention the enormous Tokaj hill: they all figure on the list. 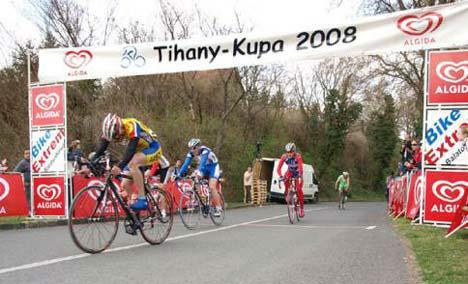 on Kővágó or Juharos climbs from the 1928 Cycling Word Championship. the Hurok road in the Mátras. You may think only to test yourself, but in the meantime you will get unforgettable experiences. In the end, finish with the ones with a most peculiar name: Kandikó (Göcsej), Pupi-hegy (Villányi-hegység), Péterke (Zselic). The climb itself is meant for a lifetime, so anyone having climbed any hill can submit the climb from 2016 as a new one, indicating the year, and the side from which they climbed it.